I’m sure you’ve heard of heart rate or zone training before, but what is it exactly and how will it work for you? When you exercise, your heart rate increases as your heart pumps faster to supply working muscles with blood. Each range of heart rate increase can be divided into ‘training zones’; or training in the optimal heart rate range for accomplishing your goals. Below are general examples of average heart rate zones that Polar heart rate monitors use. Each of these zones is defined based on the primary benefit you derive from exercising in that zone. Although these zones aren’t completely accurate to the individual (numbers are based on normative values for masses of people), it is a great starting point (using a heart rate monitor is the best way to ensure you are in any specific zone). Zone 2 – “Light” 60-70% max HR: Improves basic endurance and fat burning. Recommended for everybody for longer and frequently repeated short exercises. Zone 4 – “Hard” 80-90% max HR: Increases maximum performance capacity. Recommended for everybody for shorter exercises. 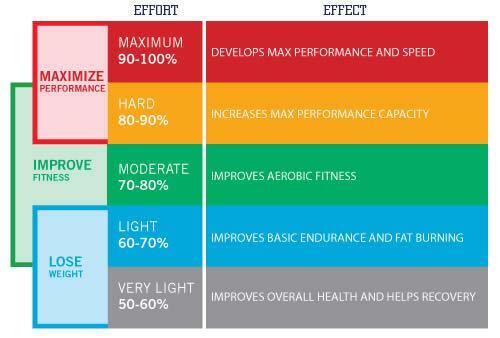 Zone 5 – “Maximum” 90-100% max HR: Develops maximum performance and speed. Despite being a great resource, a chart such as this one from Polar is only partially accurate. Because each of us has a unique metabolism, breaking it down simply by a percentage of one’s predicted maximum heart rate is never totally accurate. 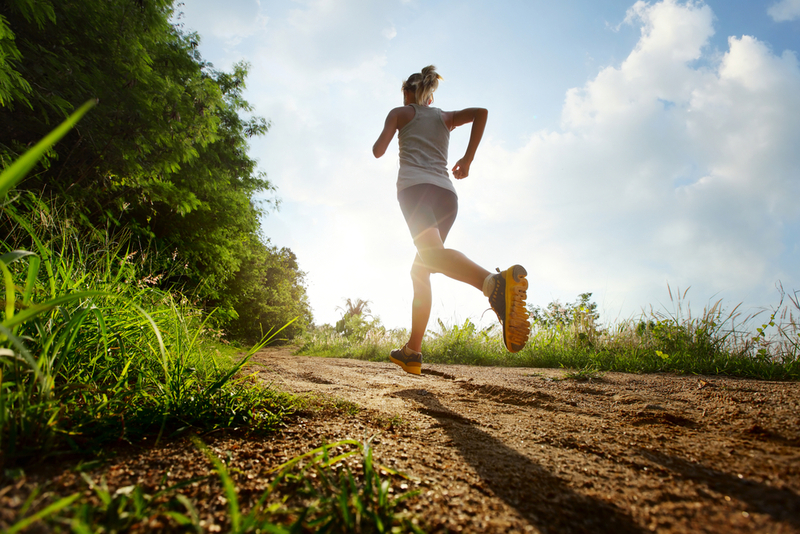 For one thing, max heart rate is only estimated unless specifically tested. Individual adaptations to exercise also don’t always correspond perfectly with the percentages presented here. For example – a 40-year-old marathon runner is going to have much different target heart rate ranges than another 40-year-old couch potato. With the Metabolic Curve program at Fit Stop we can calculate your true max heart rate by performing an exercise metabolic testing. We can also determine personalized metabolic training zones based YOUR results! 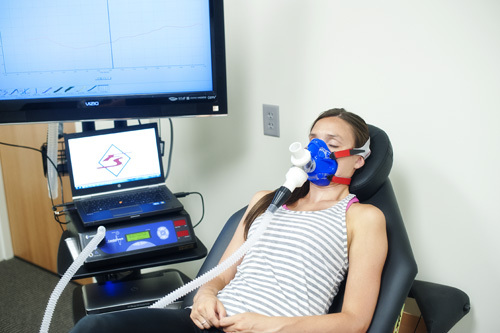 Through the VO2 testing technology in our Metabolic Curve program we are actually able to create a totally unique and custom training zone chart specifically for you. We will also break down for you how much time to spend in each zone so you can train most effectively and maximize your gains. This will give you the ability to know exactly how to workout to meet your fitness goals. You will be empowered to get the results you’ve been working so hard for. You no longer have to kill yourself in the gym without seeing results. Your hard work will be custom targeted for your metabolism resulting in more efficient training. Come in to Fit Stop and get tested with our Metabolic Curve program. You will learn about your personal optimal training zones as well as how to fuel your body with our resting metabolic testing. We combine both our expertise in fitness as Doctors of Physical Therapy with our knowledge of metabolic testing to help you understand how you burn calories. With that information we can design a completely custom workout regime for you to follow that will help you achieve your fitness and dietary goals like never before! 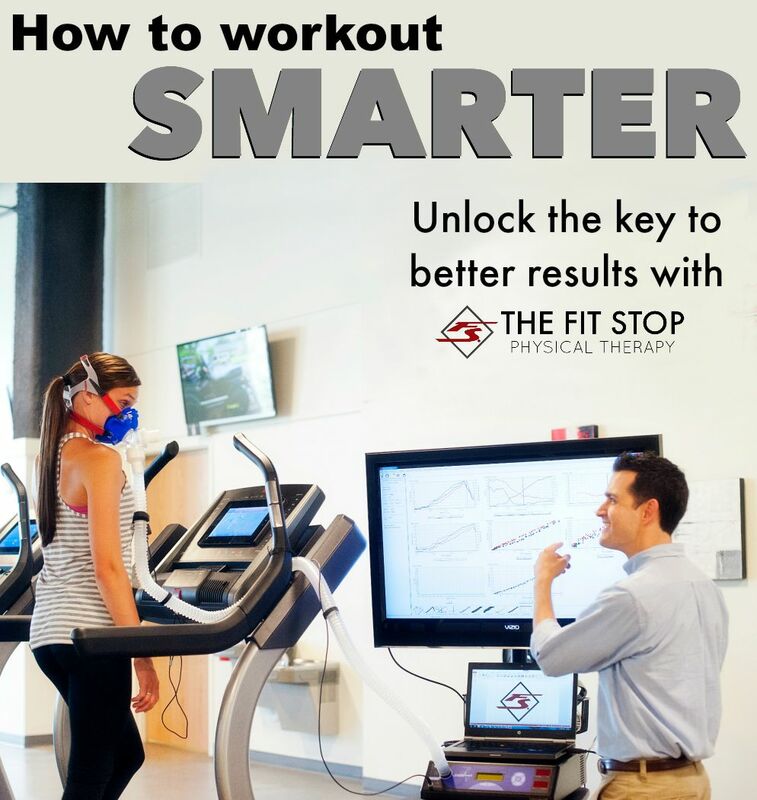 To get more information about the metabolic testing we perform at Fit Stop Physical Therapy or to set up an appointment with Cameron please call us at (801) 558-8612.